Read a list on some pop culture website that listed all of Steven Spielberg’s films from best to worst. I thought it was crap. So here’s mine. *NOTE: Spielberg really hasn’t made a terrible movie. Even the ones that aren’t great aren’t bad. So I took an approach of “rewatchability”. Which of these would I want to see again (and again). There are, of course, a few other factors, but feel like that was a key one. **NOTE: The list is missing one movie, Bridge of Spies. I haven’t seen that yet, but will soon and will add it in. 28. Amistad – A lovely film, but preaches too much. 27. A.I. Artificial Intelligence – Interesting viewing experience, but it was really Spielberg trying to make someone else’s movie. 26. War Horse – Lovely film to watch, but doesn’t quite warrant a revisit. 25. Indiana Jones and the Kingdom of the Crystal Skull – Just off point. 24. Lincoln – Mostly I don’t like the title and felt it misrepresented the movie. Should have been called 13, since it was really about the passage of the 13th Amendment. 23. 1941 – It’s a fun mess. 22. Hook – Not a bad film, but it’s just too bright and staged. Biggest representation of a period in Spielberg’s movies where everything was too choreographed. 21. 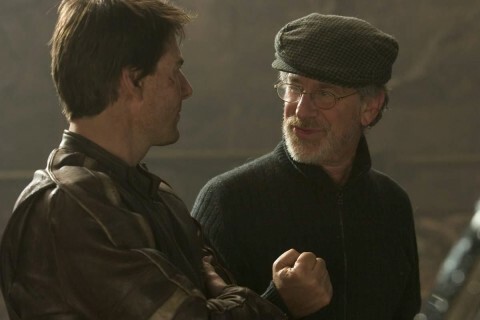 Minority Report – Not bad, but not a fan of Spielberg’s Tom Cruise phase. The legal aspects of the whole concept also bother me, as it never really comes off as being terribly realistic. 20. War of the Worlds – There’s a good movie here, just not sure it surfaced completely. 19. The Lost World: Jurassic Park – Good ideas, good scenes, but over time has started to wear thin. 18. 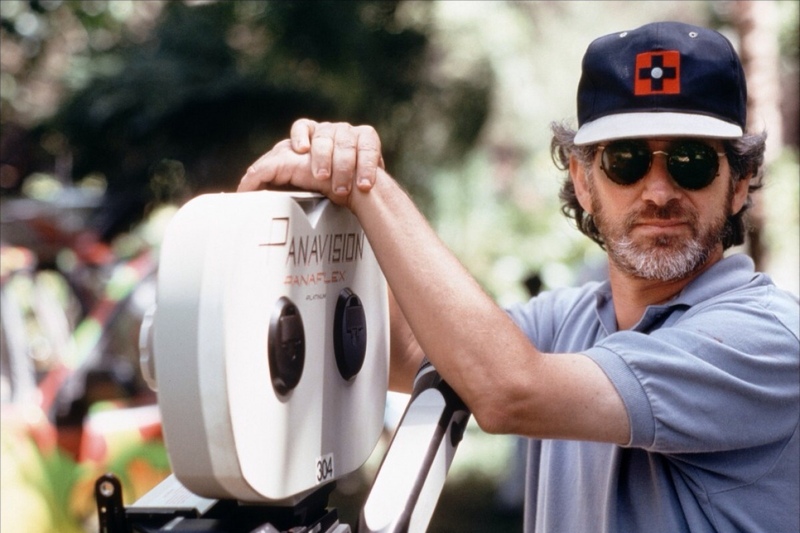 The Sugarland Express – It’s an interesting look at raw Spielberg. 17. Munich – Another product of Spielberg’s dark period which is interesting, but not much to rediscover when seen multiple times. 16. The Adventures of Tintin – Spielberg’s first and only animated film. I’m not a big fan of the motion capture used here, always looks strange. Still, a fun run. 15. Bridge of Spies – I know a lot of people weren’t fond of this movie. It is a little straight forward, little in way of surprises and all. But I thought it was interesting. 15. Jurassic Park – A wonderfully magical experience when seen for the first time. Several viewings reveal many of the subtle and not so subtle subtext. However, it suffers from the lingering effects of Spielberg’s overly choreographed phase. 14. Catch Me If You Can – Feel like this one marked a shift for Spielberg, ending his dark period and ushering in a more polished optimism. However, it’s just too darn long. 13. Duel – Just a straight up great and simple thriller. 12. Empire of the Sun – This early attempt at drama by Spielberg wasn’t greeted fondly at the time. It’s not his strongest effort, but there’s definitely a lot to gain from watching. 11. The Terminal – I’ll watch Tom Hanks brush his teeth. And he does here. This is one film I actually came to love more the more I watched it. 10. 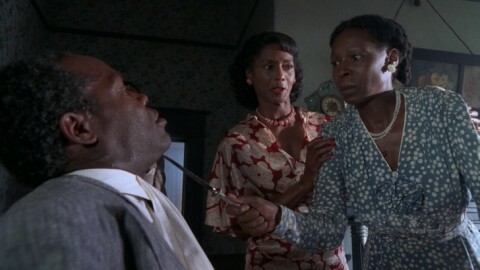 The Color Purple – Wonderful acting, lovely story. It was Spielberg’s first celebrated drama, and it deserves to be in the top ten. 9. Indiana Jones and the Last Crusade – Just thoroughly entertaining, although it marked the start of Spielberg’s unfortunate ‘choreographed’ phase. 8. Indiana Jones and the Temple of Doom – This one, it holds a special place in my heart. Loved it as a kid. Love it still now. Honestly think it’s the most under appreciated of the series. 7. Always – Can’t even begin to explain how this movie impacted me. I know a lot of people don’t care for it much, but I just thought it was great. Really got me as a teen, and I still appreciate it now. 6. Saving Private Ryan – The first 25 minutes of this film is just breathtaking. You don’t even realize you stopped breathing the moment the transport ramp drops until you’re looking over Normandy. A real heartfelt film about war. 5. Close Encounters of the Third Kind – Spielberg has always been down on this film for the way it ends. Dreyfuss’ choice to leave with the aliens is something he has said he wouldn’t have done after becoming a father himself. I think that’s silly. It’s a great movie, with great performances, with some of the best visual moments of any of his films. 4. E.T. The Extra-Terrestrial – There hasn’t been another boy meets alien story to match this gem. 3. Raiders of the Lost Ark – Hands down, without a doubt, the best adventure film ever made. 2. Jaws – Soup to nuts, it’s an outstanding achievement. Great performances, great dialogue, top notch characters. I can watch this movie over and over, never gets old. 1. 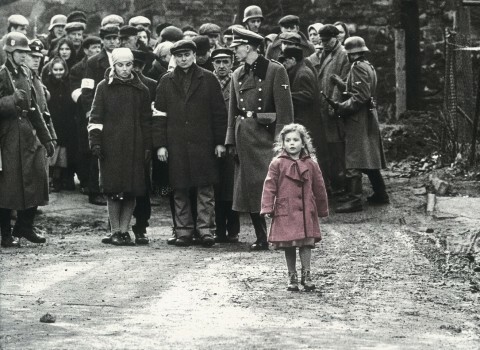 Schindler’s List – I think the top movies on this list could be ranked in equal measure. They are all outstanding examples of what they are, science fiction films or adventure movies or war movies. This one though… it’s just brilliant filmmaking. Beautiful in black and white. Honest performances. And although people have criticized Spielberg’s small uses of color, they were wonderfully artistic moments. Yes, it’s difficult to watch with repeated viewings because of the subject matter, but I have seen it several times. I can’t help myself. It’s like feeding my eyes with a perfectly cooked filet mignon. Next PostGeorge Lucas petition to direct Star Wars: Episode IX… what’d Colin Trevorrow do to deserve that?